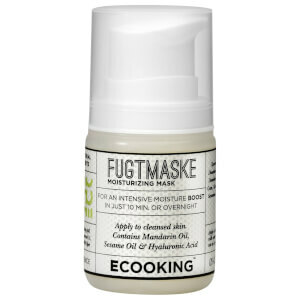 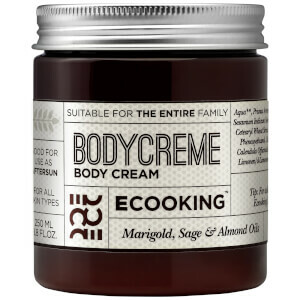 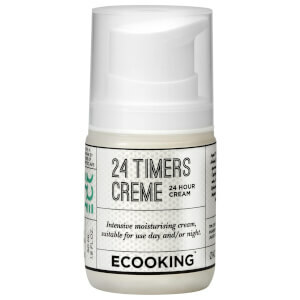 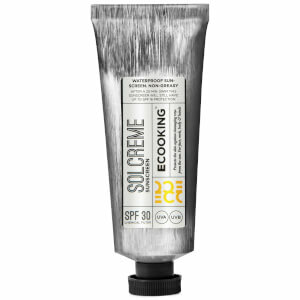 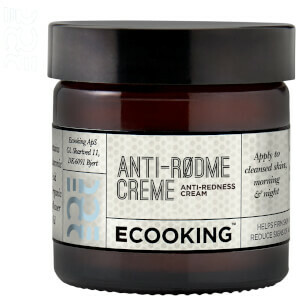 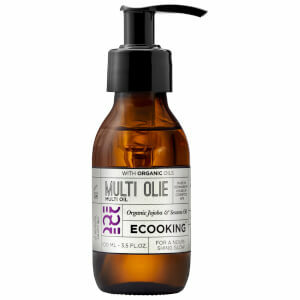 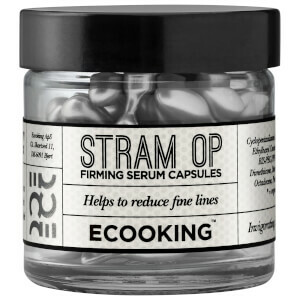 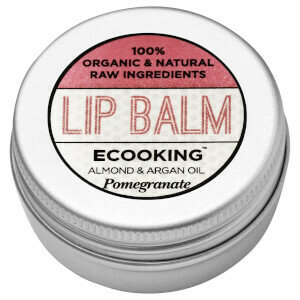 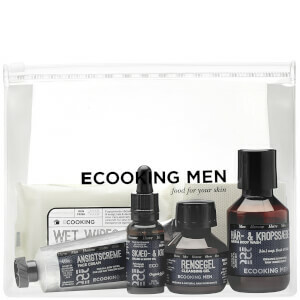 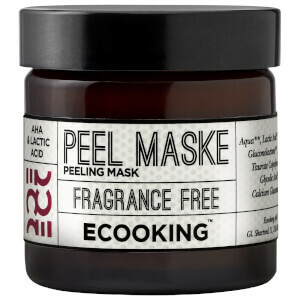 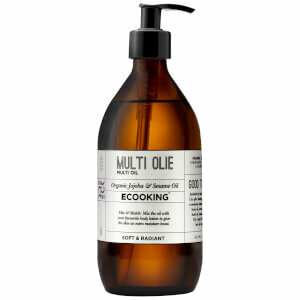 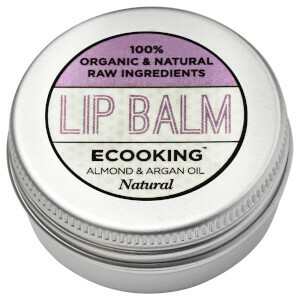 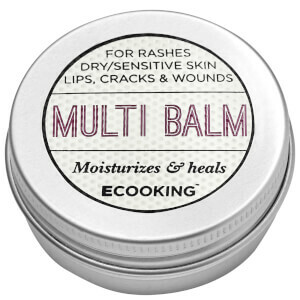 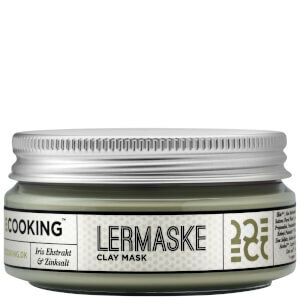 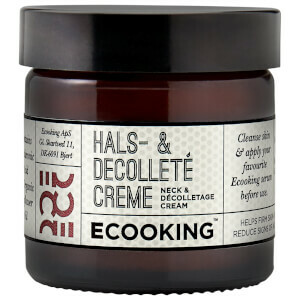 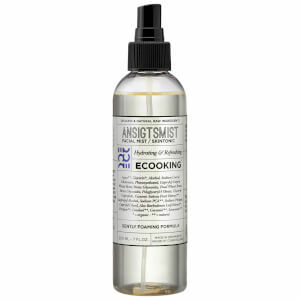 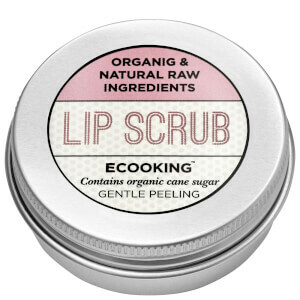 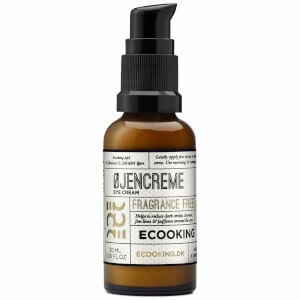 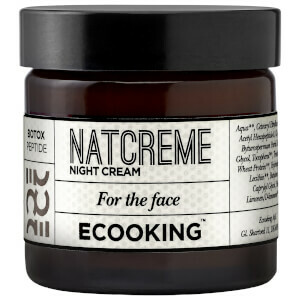 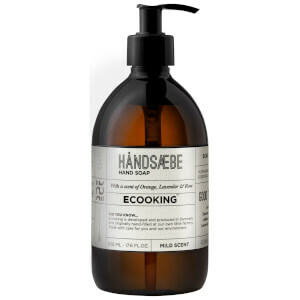 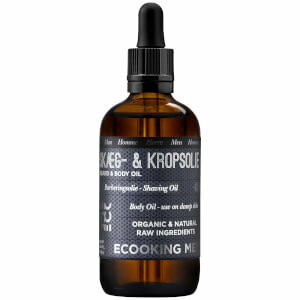 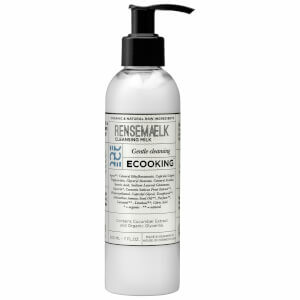 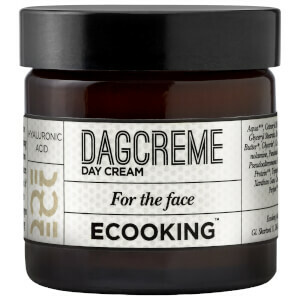 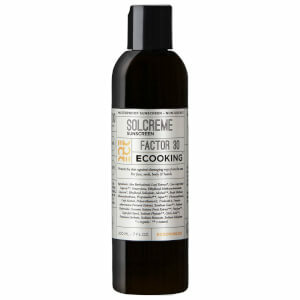 Quite literally, Ecooking is food for your skin. Based on honesty and transparency, this is a danish skincare brand that is suitable for the entire family and contains organic ingredients. 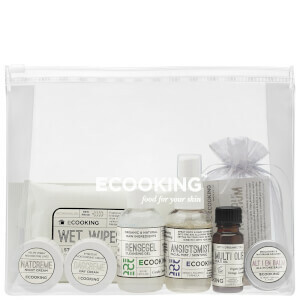 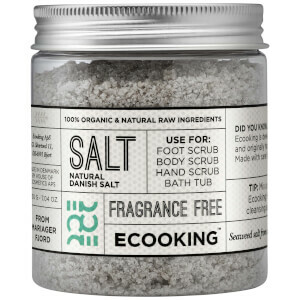 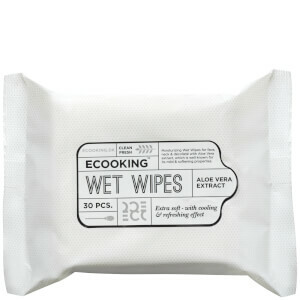 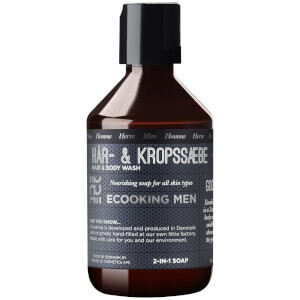 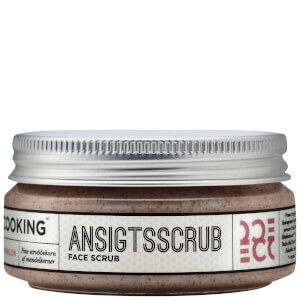 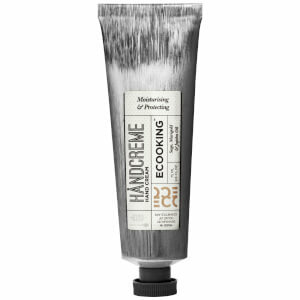 Not only is it affordable, but the products are so raw that they are even suitable for 'cooking'! 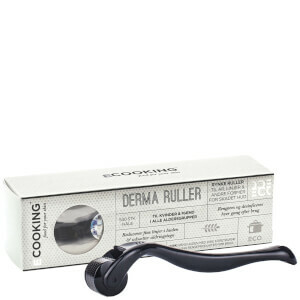 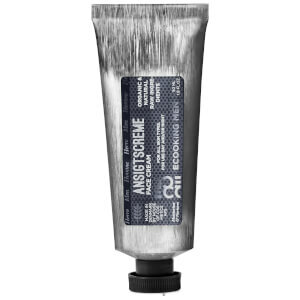 These products are extremely versatile and effective. 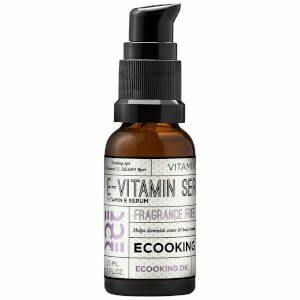 Browse their range we have on offer including their best selling Neck & Décolletage Cream and Super Serum!